Sand Volleyball Training is unlike any other volleyball training. Whether or not you or your child plans to play sand doubles, sand training will help refine a player's skills at a much greater pace. Sand training helps to develop the overall volleyball athlete and not just the positional player. Players will learn and understand all aspects of the game, therefore increasing their volleyball IQ of the game. Sand Volleyball trained athletes should expect to refine their muscle memory and explosion as well as visual stimulation that occurs with reading both hitters and servers. This translates to the player’s indoor game by quickening their reaction times and a better understanding of hitter’s placements for increased defensive positioning. Additionally, Sand Volleyball Training helps with the player’s agility, footwork, increases their vertical jump and refines the athlete’s ball control. The Excell Sports Club Volleyball program strives to provide the greatest club experience for the individualized athlete. Our club training is group centered, yet focused on helping the individual athlete reach their fullest potential and goals through positive coaching, exposure to tough competition and fundamental training. Our Outdoor Club Volleyball programs brings a new and progressive training experience with practice and training on sand and grass courts. Who Should Athletes use for lessons in Sand Training? As the benefits of sand training work to better the athlete's indoor game, the sand game and the indoor game of volleyball are coached (and played) differently. To maximize the athlete's time, skill, and sessions, players should look for a coach that understands, and has a history with, both indoor volleyball and sand volleyball. 2010 - 2016: Varsity Volleyball Head Coach at Christ Church Episcopal School. In winter of 2015, Shane and Excell Sports partnered with Volley America to host and run beach and grass volleyball tournaments along the East Coast in an effort to continue the growth of the outdoor volleyball game. Please use this link to register your player for the 2019 Summer Sand Training Sessions. Session 1 for 14/Under ~ SESSION 1 (14/Under) is full and registration is closed. Please email us to be put on the waitlist should there be any cancellations. Registration for 2019 Summer Sand Training will open February 20. Registration will close when all available slots have been filled. All participants must have an AVP America membership which is $15. 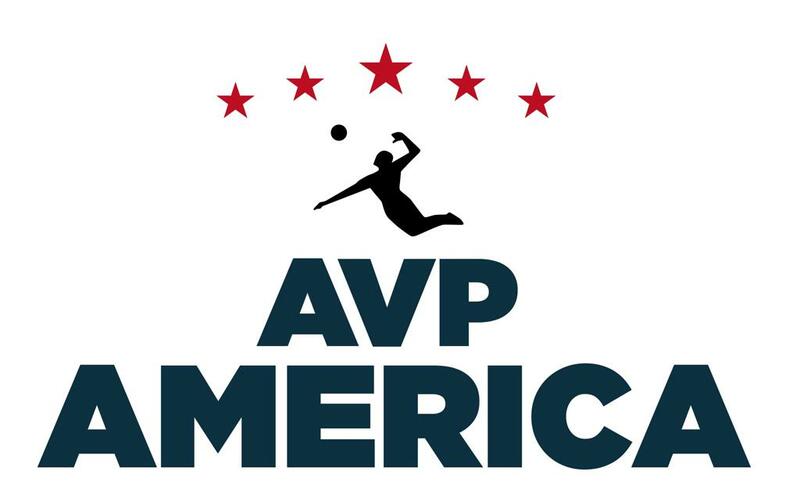 Players will receive an AVP America T-Shirt on first day of camp. Players will NOT need a Palmetto Region membership. Select link below to obtain or renew membership and to learn more about the benefits of being an AVP America member. Excell Sports is proud to partner with AVP America for all of our volleyball grass and beach tournaments, as well as sand training. **Forms will not be accepted until February 20, 2019 when registration officially opens. Excell Sports is proud to partner with the City of Greenville for our 2019 Summer Outdoor Volleyball Sand Training sessions. To learn more about Greenville's City Parks & Recs, visit them by clicking on the associated link. ©2019 Excell Sports / SportsEngine. All Rights Reserved.